Two passenger planes collided at the Malta International Airport on Thursday evening. A Ryanair plane which had just arrived from Bari, Italy clipped the wings of another plane belonging to Turkish Airlines which was carrying out a manoeuvre prior to taking off for Istanbul. The passengers were seen disembarking from this plane which was meant to leave Malta at 20.20 and the flight had to be delayed. 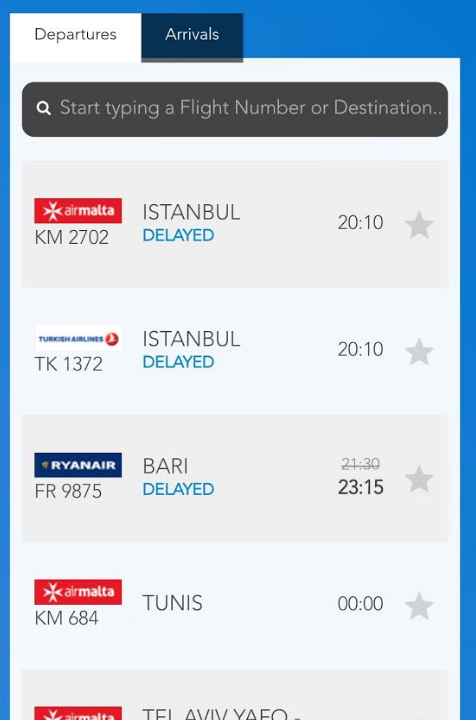 The Ryanair flight to Bari was delayed by 2 hours and 15 minutes.